Use Lucky money is welcomed everywhere. Gifts for all-year round, the gift recipient will be as happy as the blessing with it. 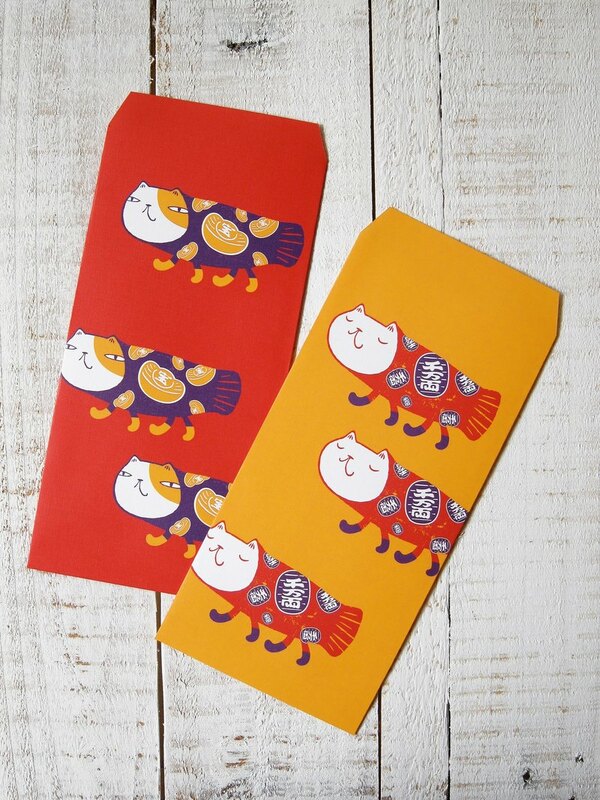 Making Catfish Walking are designed in metro card sticker, dyed shirt and lucky money bags by Taiwanese artist Wen Ming Tsai. Ring in the Japanese New Year with our Japanese Editor Yoko!